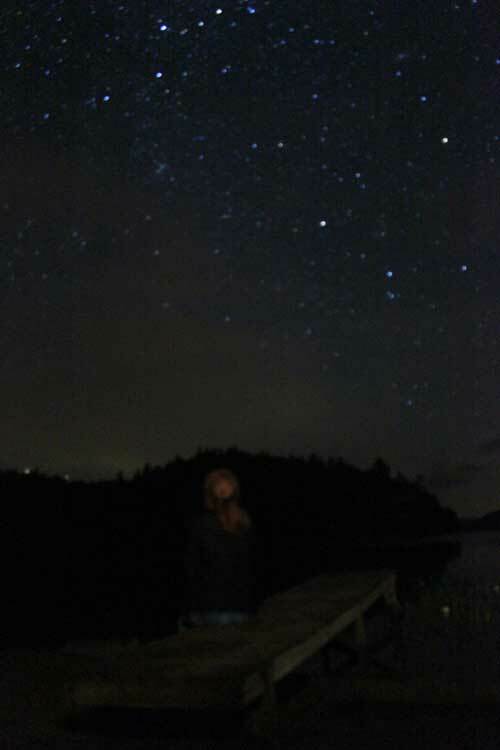 Catskillmountaineer.com Forum • View topic - August 10-15th meteor shower reminder! August 10-15th meteor shower reminder! Just a reminder to all that the Perseids meteor shower will be going on the 10th through the 15th! The peak of the showers will be the night of the 11th into the 12th and the 12th into the 13th. 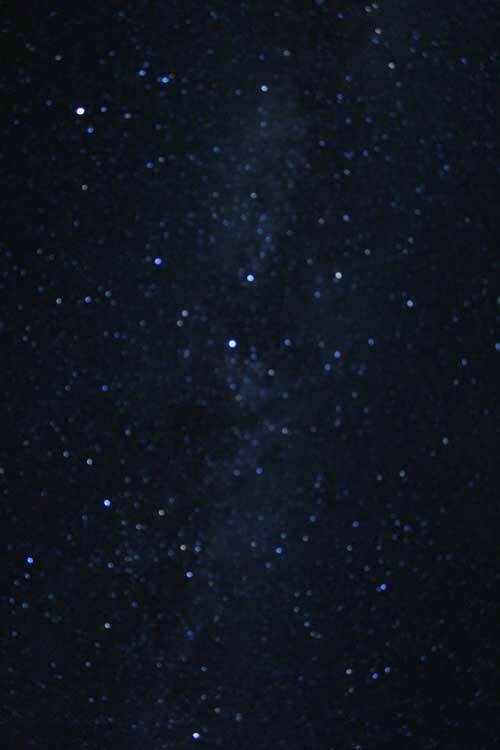 Find a nice dark area with as little light pollution as possible in a wide open area. Although they typically radiate from the constellation Perseus, you will see them streak across the sky! Hope everyone gets to see some meteors and/or fireballs! Re: August 10-15th meteor shower reminder! I am planning on being in the ADK's this weekend. Will be in a dark spot. The Milky way is very visible. I will be doing some night photography. So the meteor shower is a big bonus. Wittenberg would be a great spot. Hurricane Ledge on KHP might be good too. Bears Den would also be excellent too. There is also a real nice camping spot (and legal) near Lookout #2 on North Mtn. That would be my choice. Great camping spot close by. Another good spot is Colgate Lake. Go to the upper parking lot. You can setup camp site in the northeast side of the field. Nice wide open field. Or, you can hike into the field near the falls. There is a fire ring there and both are legal. Water available for both. Looking forward to seeing some pics! Looks like the weather is going to be good and cool. Mike, thanks for the good info! Depending on who is with me, I'll definitely pick one of those! Have yet to make it to the field near Colgate Lake (believe what you referenced here is the same as the apple orchard) and would like to check it out sometime! Enjoy your trip to the ADKs! On the second night, I saw 13 meteors in about an hour. I took many pictures, but didn't catch any meteors with the camera. I also had to use ISO 3200 to keep it under 30 seconds. I also think it was out of focus, but can't be sure. It would have helped with a faster lens and a 10-20mm lens. Here are two pictures that I took. mike wrote: I also had to use ISO 3200 to keep it under 30 seconds. I also think it was out of focus, but can't be sure. It would have helped with a faster lens and a 10-20mm lens. Saw this and wanted to pass along a little advice based on what I've learned when taking photos of the night sky with my DSLR. An exposure of 15 sec. or less will keep the stars as points of light. Any longer and they start to turn into short lines or streaks. A manual focus lens is the best to use. Just set it on infinity for focus. Most manual focus lenses stop at infinity so all you have to do is turn them until they stop and its on infinity. If you don't have a manual focus lens, you'll have to use a flashlight to help the camera focus on something very far away (e.g. tree, rock, etc.) to get the focus to go to infinity. Then make sure before you take the photo that the auto-focus on the camera is turned off so the focus does not accidentally change when you take a photograph.